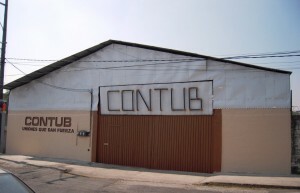 Start a succesful business with CONTUB please review the information bellow and apply if you believe you are qualified. Share our commitment to our vision mission and values. Have contacts in the market we work. Have at leas 3 years of experience in the field of construction. Have a networth of 250,000 dls. Make an inital invesment of 50,000 dls. 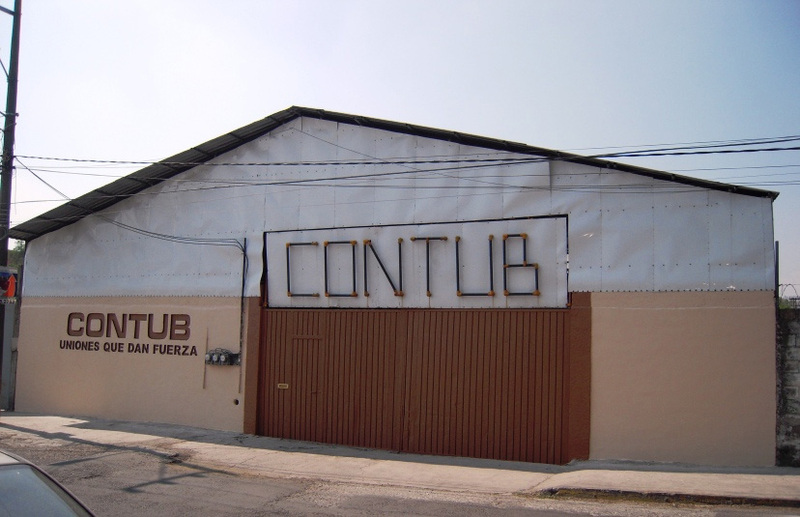 Distribute our product with a different brand but with the “CONTUB”, it has to be registered.